Come experience a quiet little place surrounded by an abundance of lakes and wildlife. Deer Lane is located nine miles north of Park Rapids, MN off <?xml:namespace prefix = "st1" />County Road 4 on the north end of Pickerel Lake. 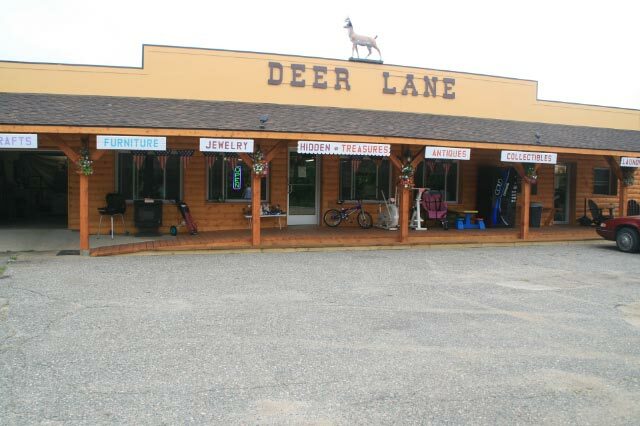 Deer Lane consists of two Rental Duplexes, Self Service Laundromat, Public Shower, Hidden Treasures Consignment Store. There is a little bit of everything at Deer Lane – so stop in and take a look around.